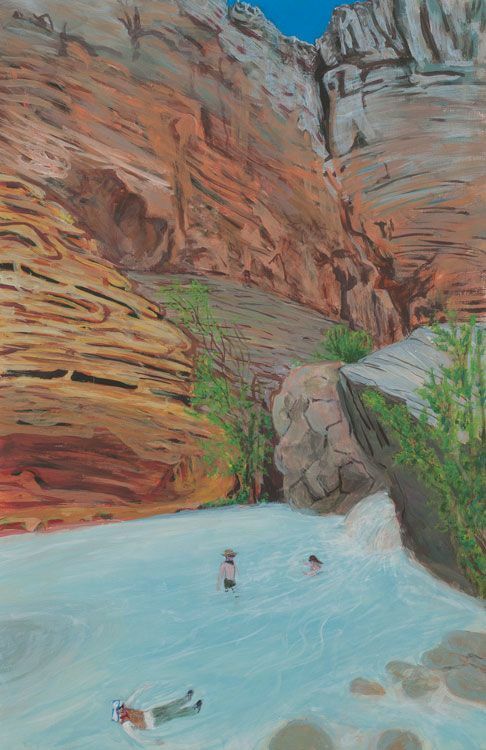 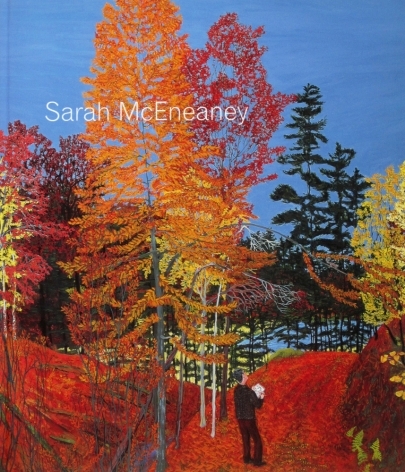 For decades, the life and art of Philadelphia based painter Sarah McEneaney have been symbiotic. 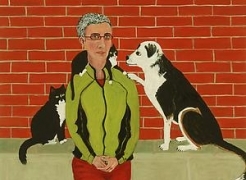 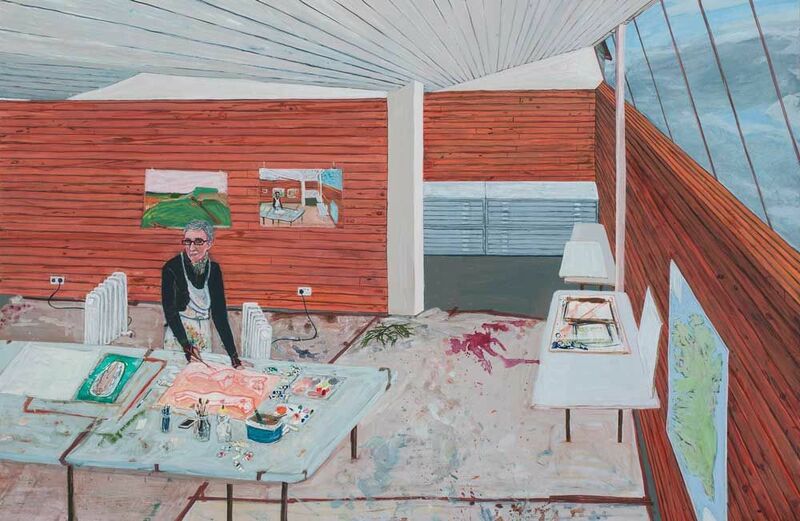 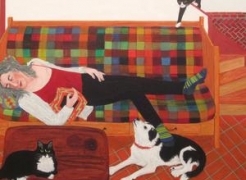 Sarah’s autobiographical subject matter presents an unpretentious approach to rendering people, places and things with vibrant, meticulous and detailed brushwork characteristic of the egg tempera medium in which she often paints. 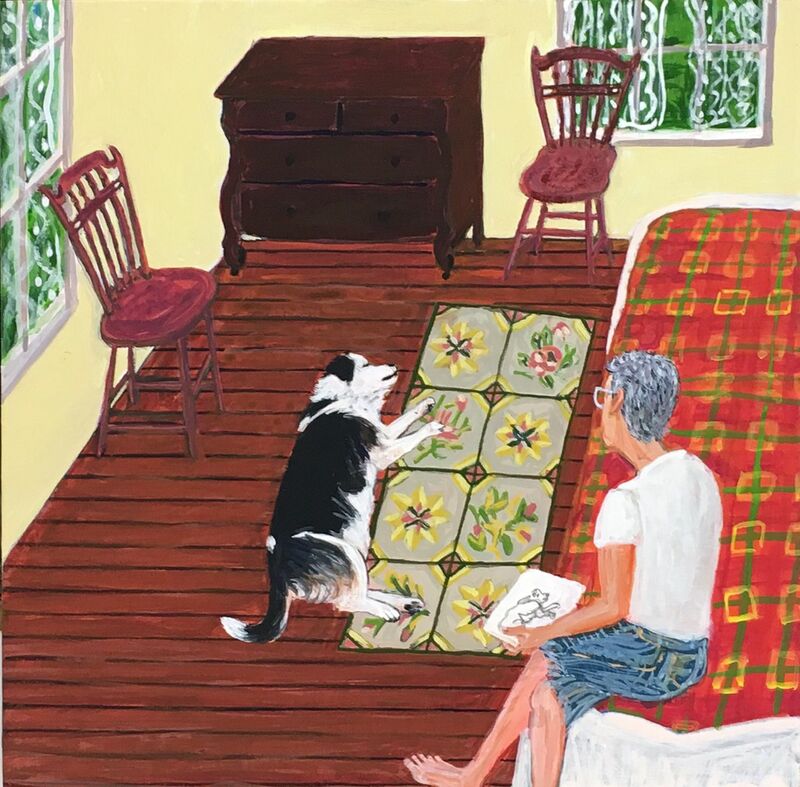 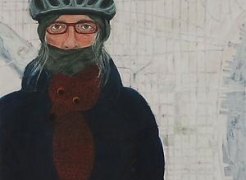 Sarah’s paintings are an invitation into the story of a life lived. 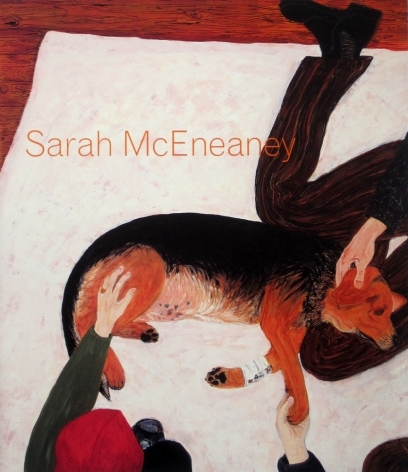 Sarah McEneaney was born in Munich, Germany in 1955. 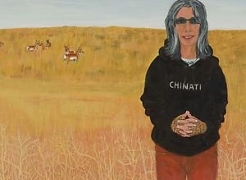 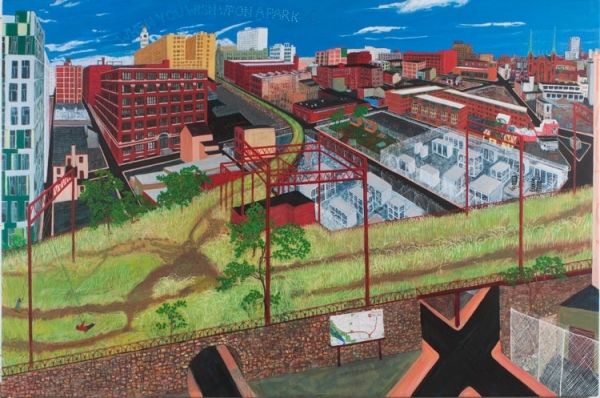 She graduated from the Pennsylvania Academy of Fine Arts in 1979 and to this day lives, paints and commits herself to the community of Philadelphia. 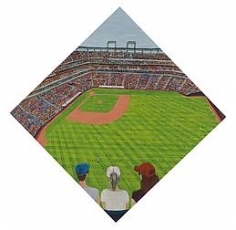 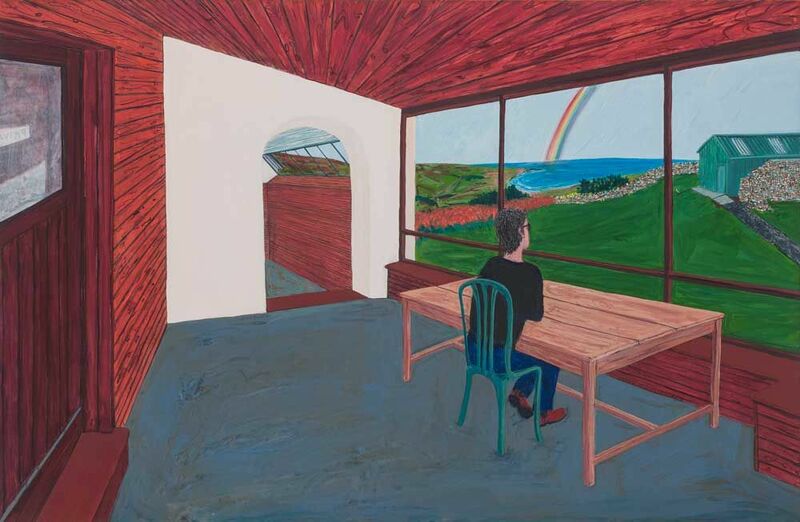 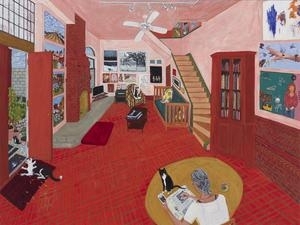 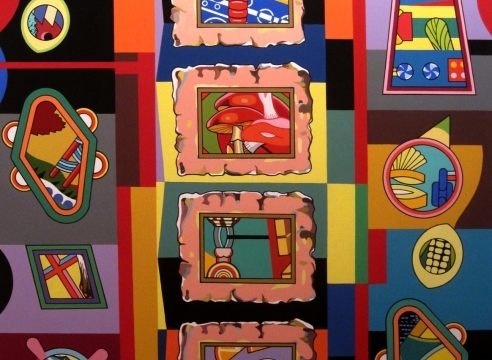 McEneaney’s work is in the collections of Mills College Art Museum, Oakland, CA, the Neuberger Museum of Art, Purchase, NY, the Philadelphia Museum of Art, the Pennsylvania Academy of Fine Arts, Philadelphia, Bryn Mawr College, Bryn Mawr, PA and the Rhode Island School of Design, Providence, RI. 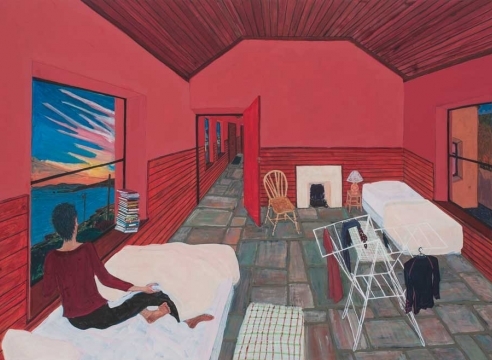 McEneaney has had artist residencies at Ballinglen Arts Foundation, Ireland, the Joan Mitchell Center, New Orleans, the Chinati Foundation, Marfa TX, Yaddo, Saratoga Springs, NY and the MacDowell Colony in Peterborough, New Hampshire. 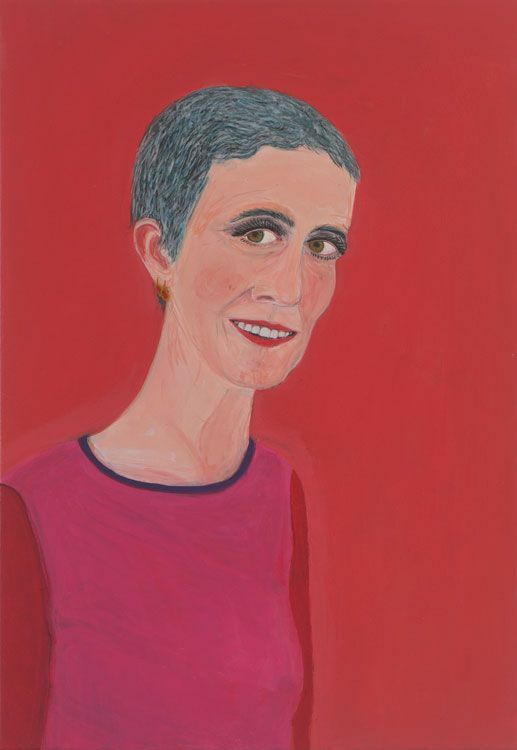 The new paintings on view act as mirrors, reflecting McEneaney’s core identity as an artist and activist and continuing her ongoing investigation of autobiography in her work.